An intraarticular steroid injection is a form of treatment that involves injecting powerful anti-inflammatory corticosteroids into a joint. This type of injection is routinely performed on patients suffering from a variety of conditions that cause inflammation in the joints of the body. Intraarticular steroid injections have been used on patients since 1951. Since then, they have been the subject of numerous medical studies that have revealed their benefits in treating pain and inflammation. As we age, our joints begin to suffer from normal mechanical wear and tear. 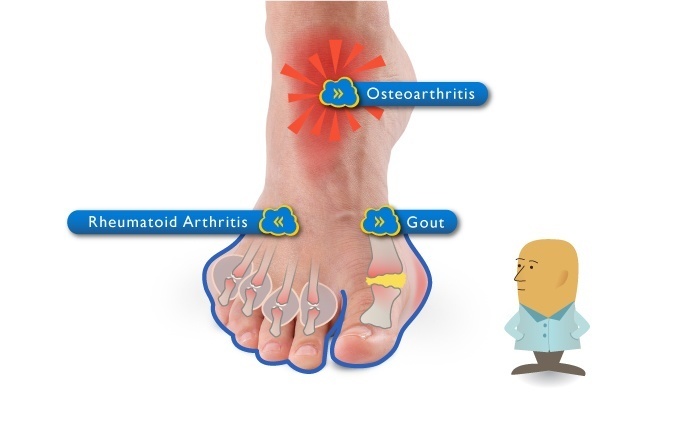 Intraarticular steroid injections are used to treat one of the hallmark conditions of joint degeneration, known as osteoarthritis. This degenerative disease involves the breakdown of cartilage that cushions and protects the joints and is one of the most common disabling conditions in the United States. Intraarticular steroid injections are a non-invasive option for treating a variety of chronic, painful conditions. This nonsurgical treatment has been the subject of numerous studies, and is largely regarded as a safe and effective treatment option for joint inflammation and pain.